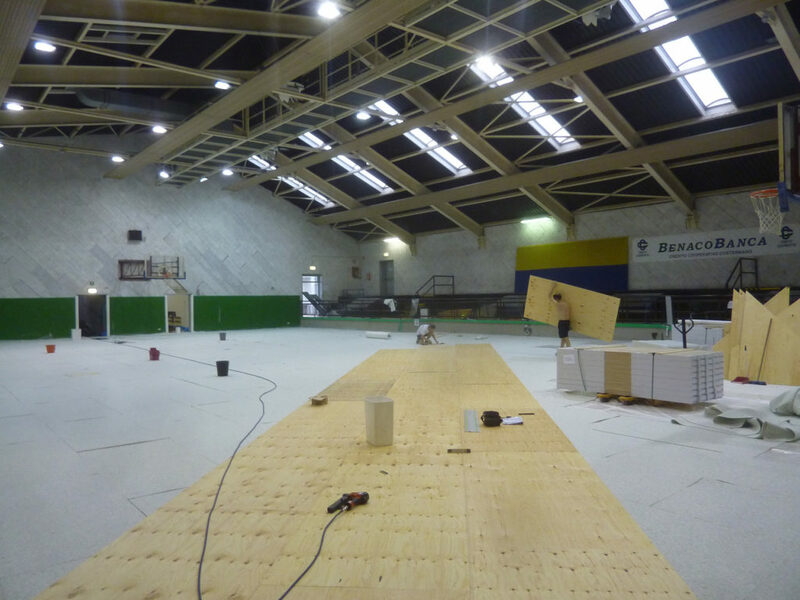 When it comes to installing a sports parquet on a floor heating system Dalla Riva chooses the Playwood 4 beech, ideal with its thermal characteristics: a substructure designed with an elastic support that ensures superior stability. 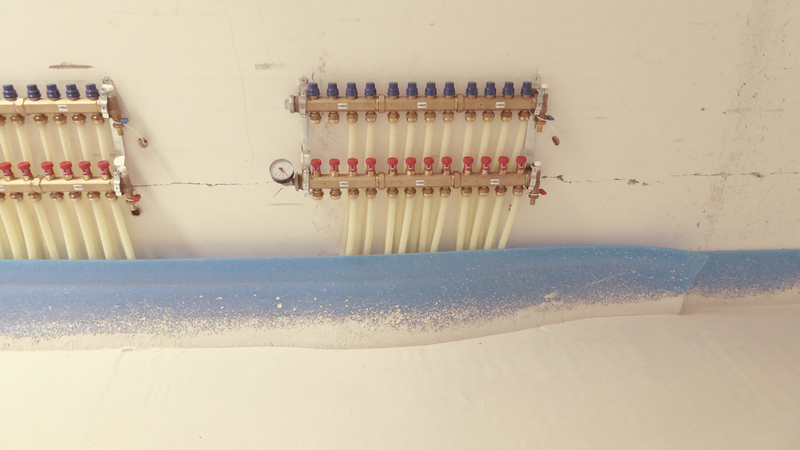 Added value is the low thermal resistance, ideal for perfect heat transmission on the surface. 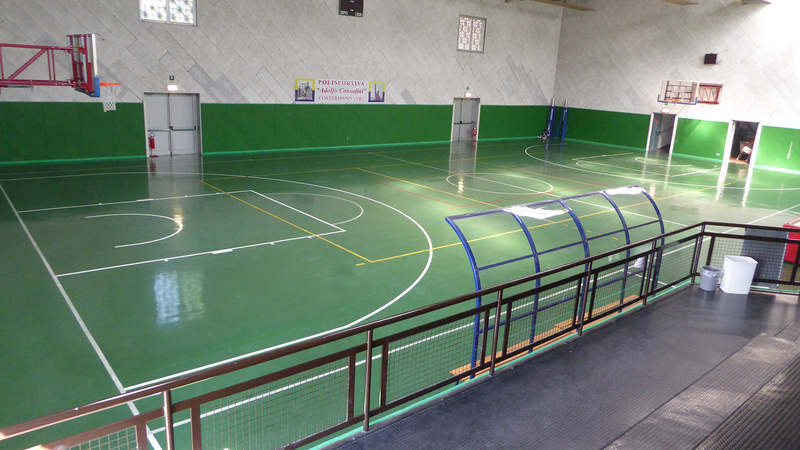 This system was also adopted at Costermano sul Garda. 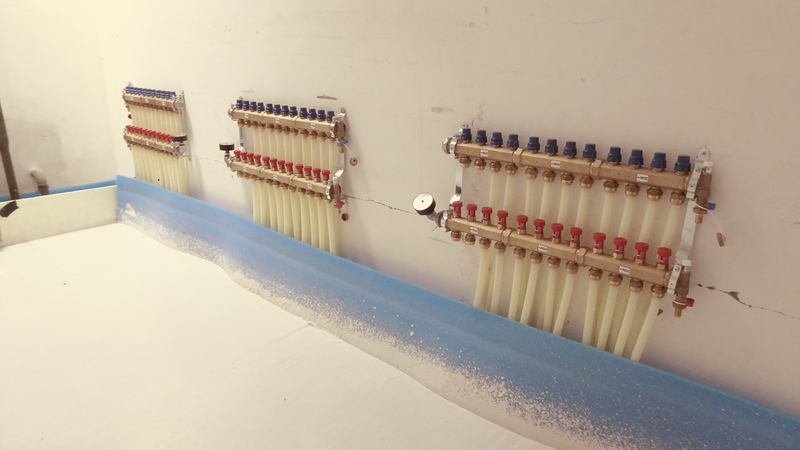 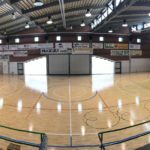 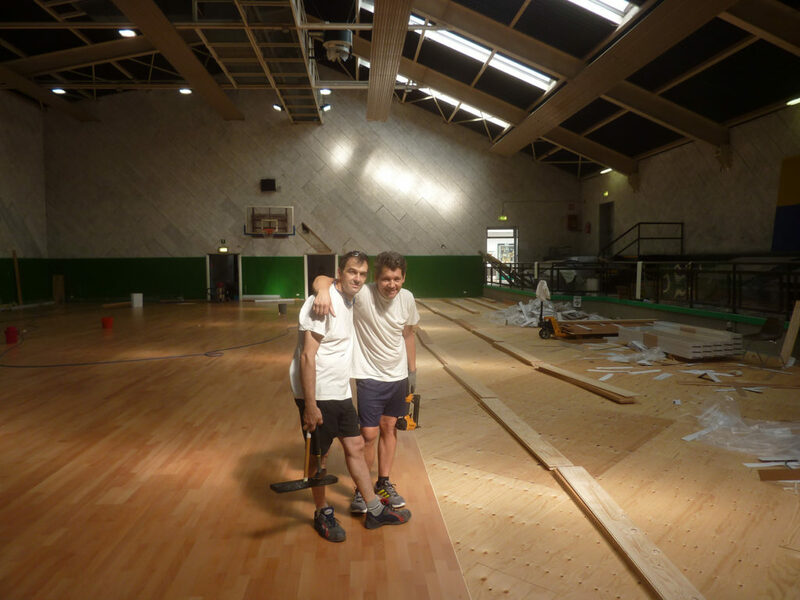 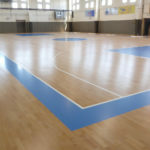 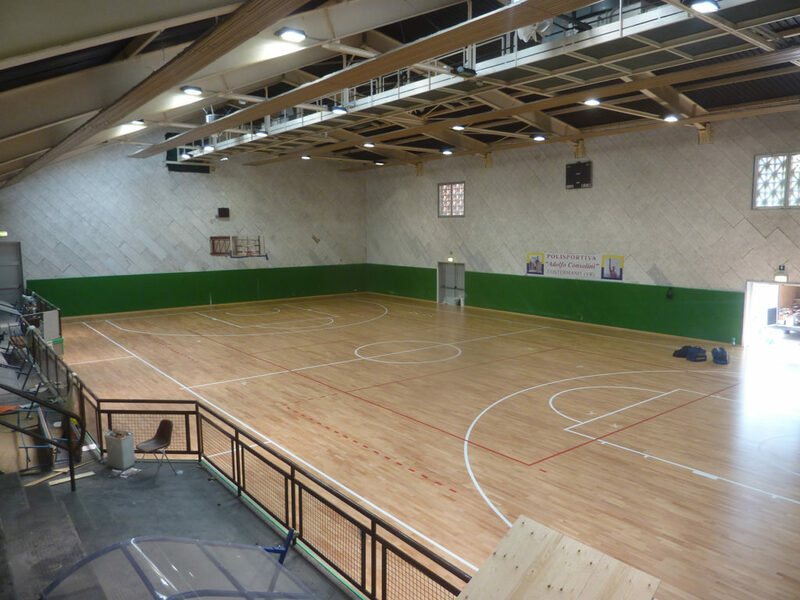 The previous synthetic rubber flooring, now worn, has given way to the solid Playwood 4 beech, FIBA approved, which has covered a surface of over 600 square meters. The classic colors of white for the basketball court and red for volleyball were then drawn.